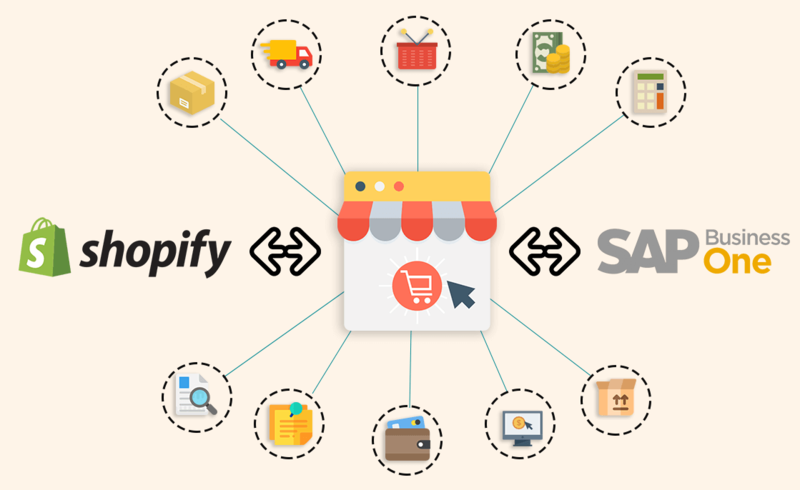 The Shopify platform is now popular for business because you can easily run your entire business without worrying about the back end or IT aspects or having to purchase additional solutions. This e-commerce software provides many benefits. The tools to help you manage customers: Customer relationship management. Enrich your website with multimedia, additional pages, and even a full-featured blog by using a content management system. Connect apps you already use with the third-party integration. This platform also takes care of the security and infrastructure side of your online store and website because of its fast servers and a 99.94 percent uptime. Moreover, you don’t have to worry about manually installing the latest features and updates because the upgrades are installed automatically. About data accessibility and security, the company automatically performs daily backups of all data in its secure servers including inventory, customer information, orders, and product information. 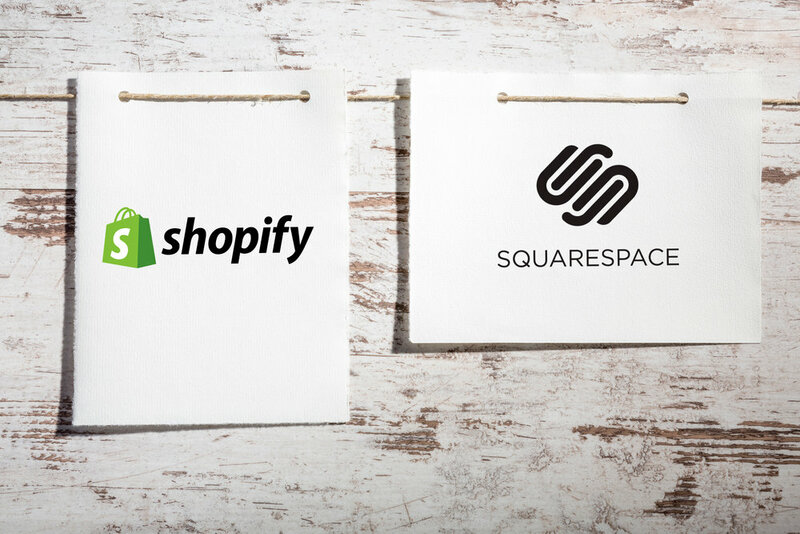 Shopify will provide a variety of resources to solve any issue in case you need help. Shopify’s dedicated support team is available 24/7 via email, live chat, and phone, when you need assistance and want to get in touch with a live person. Thus, the Shopify’s customer service is always fast. A collection of user guides and tutorials from the Shopify Manual to solve many frequently asked questions. 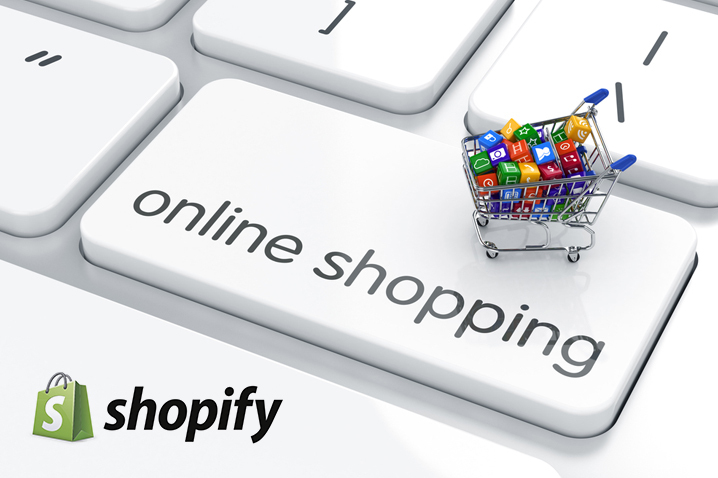 The users can ask questions and get answers from fellow Shopify users in the discussion forums where are used to connect with the Shopify community. Various e-books, videos, webinars and more to teach you the ins and outs of selling online in an “E-Commerce University”. Furthermore, when growing your online business, you can also find one-on-one help by Shopify Experts who are known as partner designers, developers, and marketers. When running your business, you can also improve your customer services by using the email with love or facebook live chat on https://autoketing.com/.